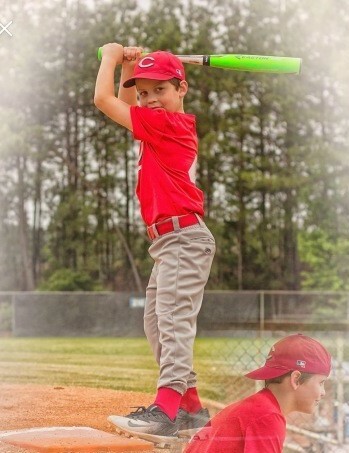 Dearing, GA. – Jacob “Jake” William Quarles, age 10, passed away February 3, 2019. 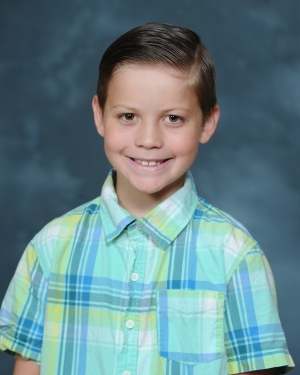 Jake lived in Dearing, GA and was a 4th grade student at Dearing Elementary School. He was a sweet little boy who loved everyone and never met a stranger. Jake was always ready to help anyone who needed it and his happy disposition could always bring a smile to anyone he met. Jake loved country music, playing board games, Fortnite, baseball, football, and fishing, but most of all his family. He was the best brother and son anyone could have ever asked for. Jake often said when he grew up, he wanted to be a country singer or the military police. Jake was predeceased by his grandfather, Spencer Clark. Survivors include his mother, Courtney Clark (Cliff Bowick) of Dearing, GA; father, Jason Quarles; brothers, Jeramy Quarles and Clayton Bowick; grandparents, Charlotte Curcio (Bert) , Claudia and Donald Bowick; great grandparents, Wayne and Vanessa McCorkle and James and Peggy Bowick. There will be a private service held..
Friends may call at the residence of Donald and Claudia Bowick, 1411 Karen Lane, Thomson, GA.
Beggs Funeral Home, Thomson, Georgia is honored to serve the family of Jacob Quarles. Survivors include his mother, Courtney Clark (Cliff Bowick) of Dearing, GA; father, Jason Quarles; brothers, Jeramy Quarles and Clayton Bowick; grandparents, Charlotte Curcio (Bert) of Lincolnton, GA, Jerry Quarles, Donna Rogers, Claudia and Donald Bowick; great grandparents, Wayne and Vanessa McCorkle. A memorial service will be held at 11:00 a.m., Saturday, February 9, 2019, in the Beggs Funeral Home Chapel.